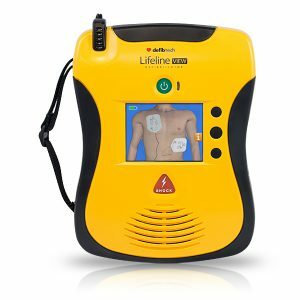 As a leading provider of Automated External Defibrillators (AEDs),we sincerely "Thank You" to all those who choose to participate in preparing for SCA. 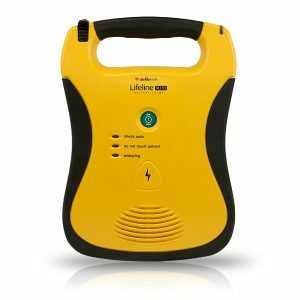 Every purchase made through aedheartpro.com helps donate AEDs across the nation. 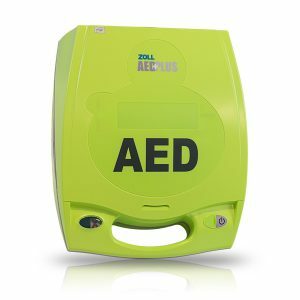 Thank You for being aedheartpro. 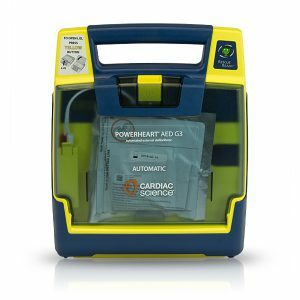 We are proud to be a leading provider of Automated External Defibrillators, also referred to as AED or AEDs. 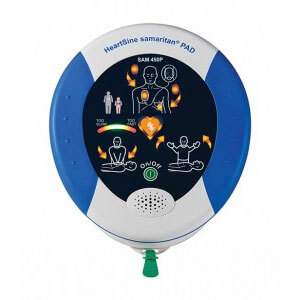 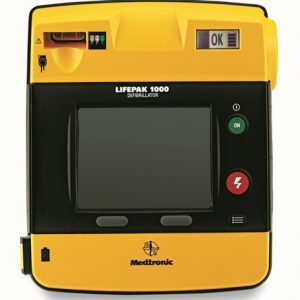 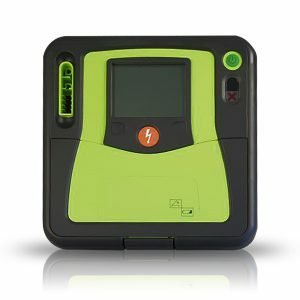 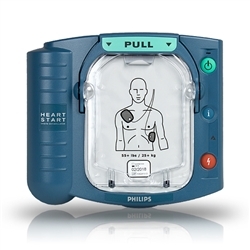 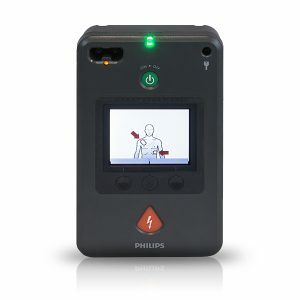 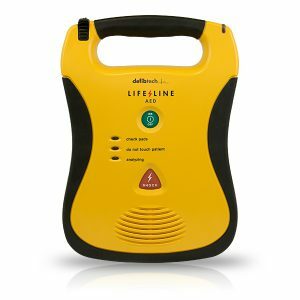 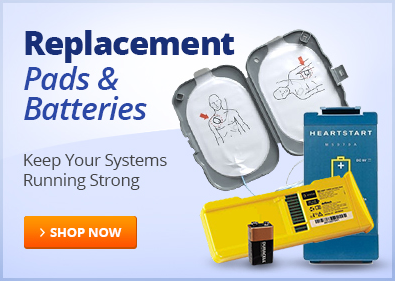 aedheartpro.com offers emergency medical devices by industry leading AED manufacturers. 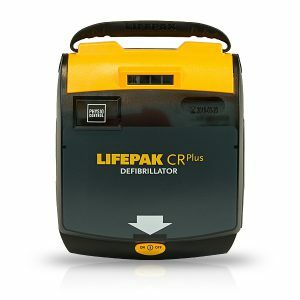 We base our company's reputation on providing affordable and reliable emergency medical products at reduced costs to the consumer. 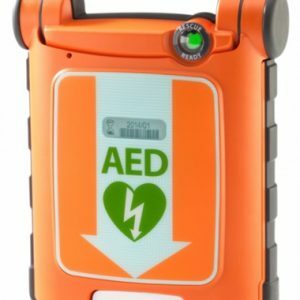 aedheartpro.com supplies hospitals, fire and police, corporations, airports, churches, schools, local, state and federal agencies and home users. 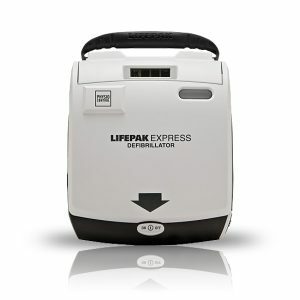 In short, we are happy to provide everyone with these life-saving products. 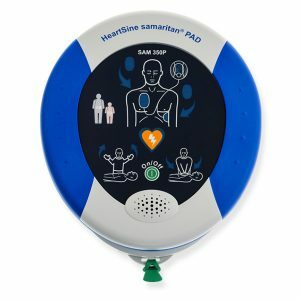 aedheartpro.com is proud to have on staff, qualified CPR/AED instructors certified by American Heart Association (AHA) as well as American Red Cross (ARC). 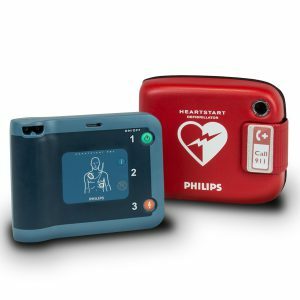 In addition, we have teamed up with instructors across the nation to provide complete AED solutions including education, training and certification in CPR and defibrillator use nationwide.